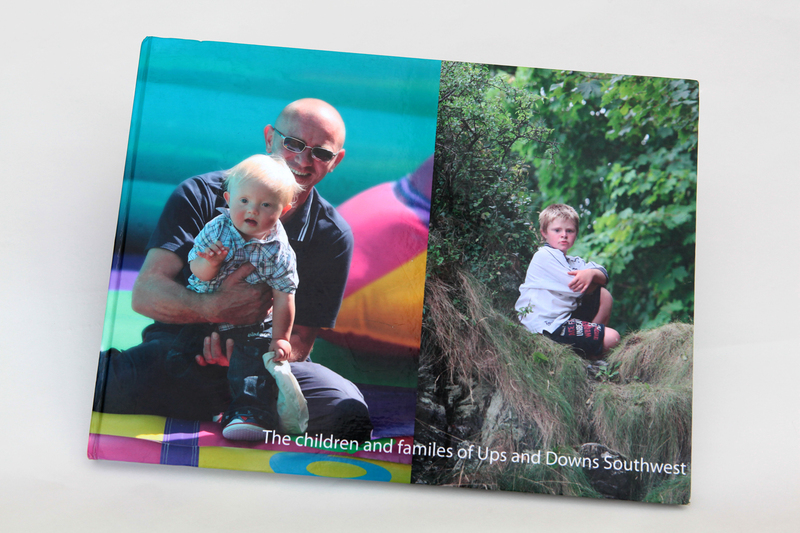 Our A3 ‘coffee table’ photo-books are vital to show people a far more positive image of our wonderful children. They help to break down the barriers and the stereotypical vision of what people with Down Syndrome look like and what they can achieve. These books are a vital tool in helping us to promote positive awareness. We use them in a variety of settings including, but not limited to, hospitals, schools and home visits. If you are a business your logo could be included.